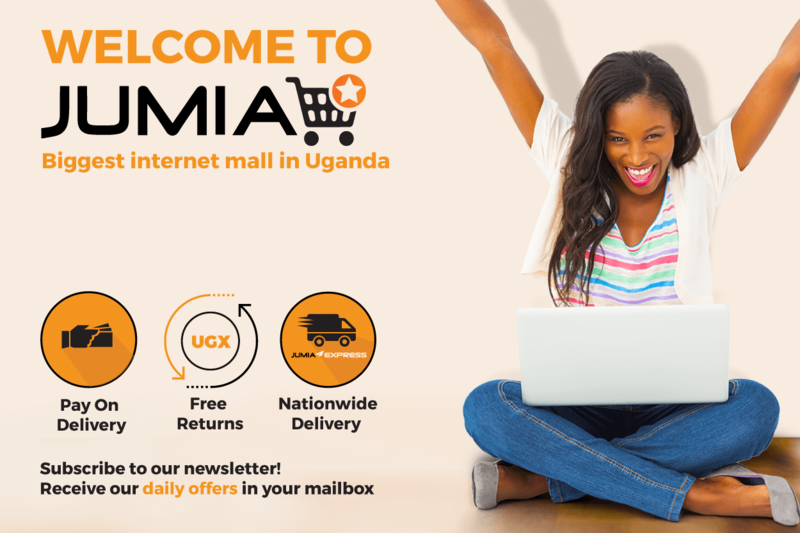 Interested in becoming a Jumian and building the largest e-commerce company in Africa? Then visit our Career page here. Expand your market and boost your sales in short time, register in our marketplace or get more information here. To get more information and an overview of our press releases, as well as downloads of brand assets and press pictures, please call or email us.